Do you have the required valet parking insurance? 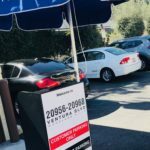 Does your business offer valet parking services? If so, do you have the appropriate valet parking insurance? 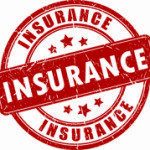 In order to be legally protected, you will need two different liability coverages in addition to your standard business owners policy (BOP) and your workers compensation insurance policy. 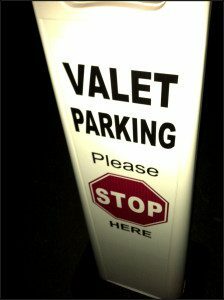 Most BOP insurance coverage will not cover valet parking services offered at your business. In order to protect your liability from claims arising from the valet parking services, you will need to add valet parking insurance, or make sure the valet company you hire has the correct policies. 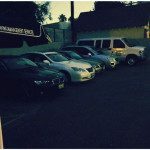 Protect yourself by working with a reputable valet parking company that will carry the needed valet parking insurance. Your valet parking insurance will first need Non Owned Auto Liability coverage, which may also referred to as Garage Liability. 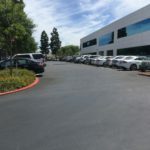 This type of policy will protect your business from claims involving bodily injury and property damage caused by your valet parking attendant if they are involved in an accident with a customer’s vehicle. 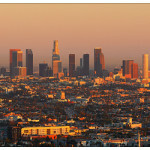 This policy, however, will not cover the damages caused to your customer’s vehicle. Garage Liability coverage will only protect you and your business from the monetary damages that are caused to the other party as a result of the accident. These damages can include the repairs needed to be made to the other party’s vehicle and any personal injuries sustained by those people within that vehicle. 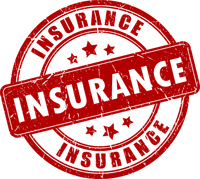 In order to have insurance coverage for the vehicle being driven by the valet parking attendant, a second insurance policy is needed. This insurance policy is called Garagekeepers Legal Liability coverage. Garagekeepers is the insurance policy that will pay for the damages incurred to your customer’s car due to any negligence by the valet parking attendant. Both Non Owned Auto Liability (Garage Liability) and Garagekeepers Legal Liability are optional business owners policy (BOP) coverages. 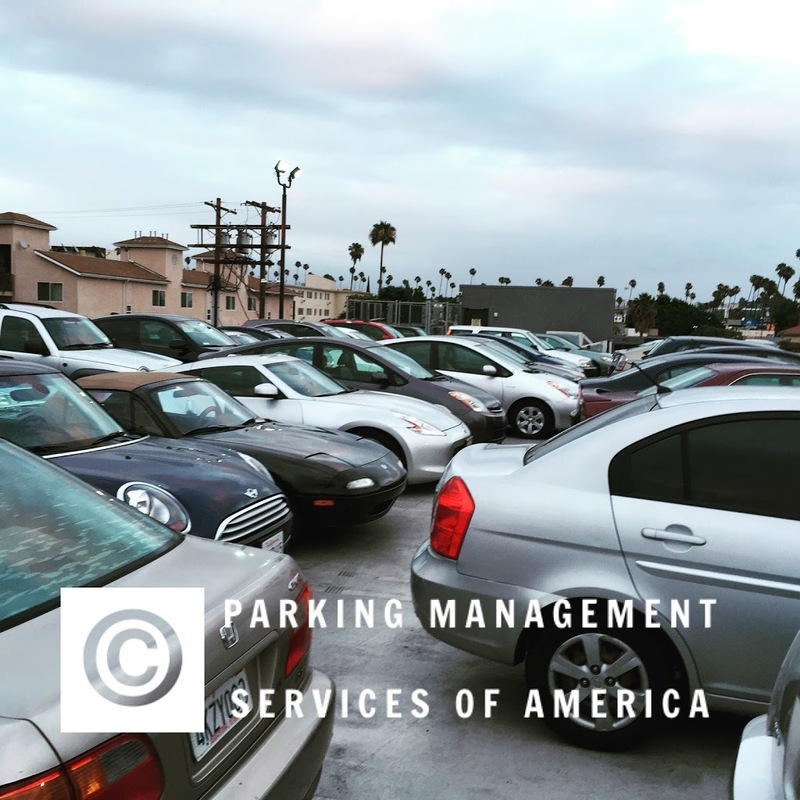 It is recommended that you have both of these coverages so that the valet parking operations at your business are legally protected. 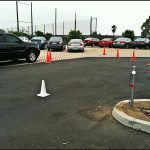 If you do outsource the valet parking services to a contractor, make sure that the contractor provides you with a certificate of liability insurance along with an additional insured endorsement in the name of your business. 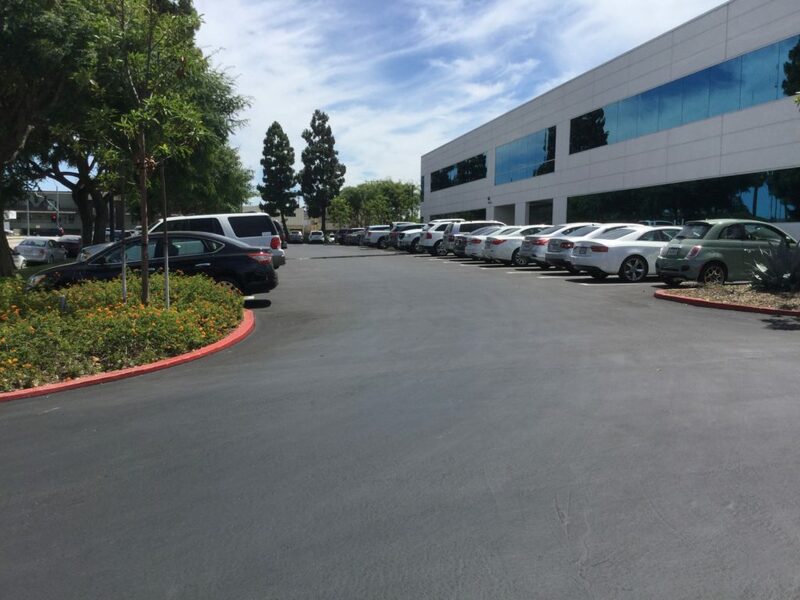 For additional information comparing Garage Liability and Garagekeepers Legal Liability insurance pertaining to our valet parking practices, click here. 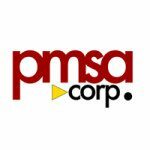 Valet Parking Insurance & Additional Formalities..
At Parking Management Services of America, you can rest assured knowing that you are working with a reputable valet parking company that will provide you and your business with all of the needed valet parking insurance that you will need. 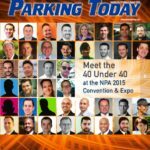 We are a member in good standing with the National Parking Association. This means that our company must abide by their required code of ethics. 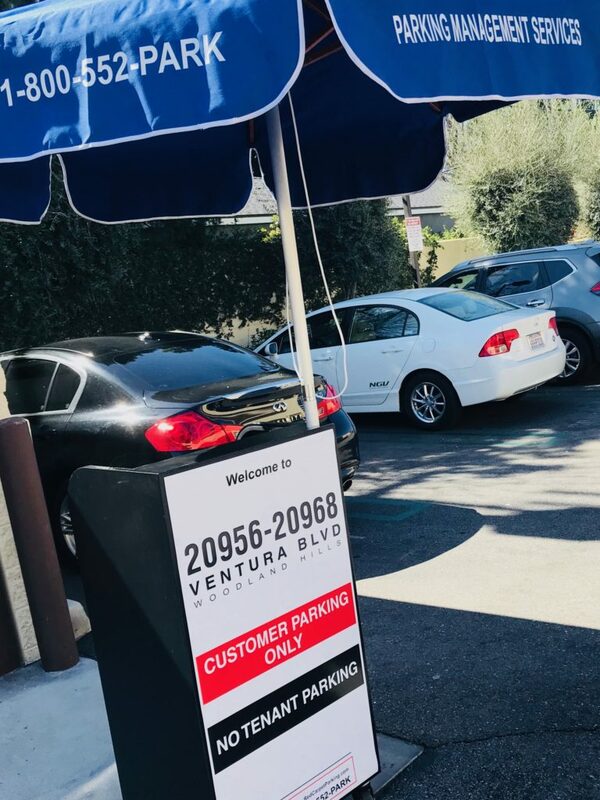 For more information on our valet parking insurance, please contact us online or reach us at 1-800-552-PARK (7275) or 818-546-8586.